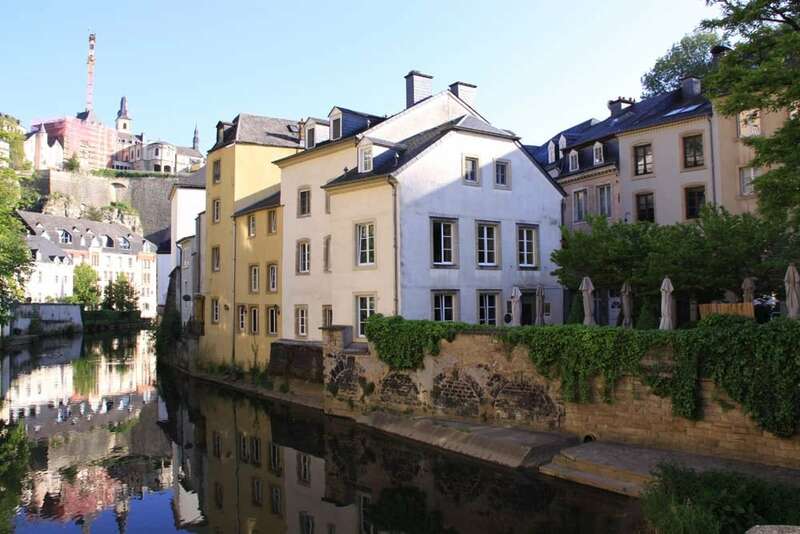 Nestled in the fortified lower town of Luxembourg, just a stone’s throw from the center, the Grund district, known for its cultural and architectural heritage, is one of the most beautiful and authentic areas of the city. 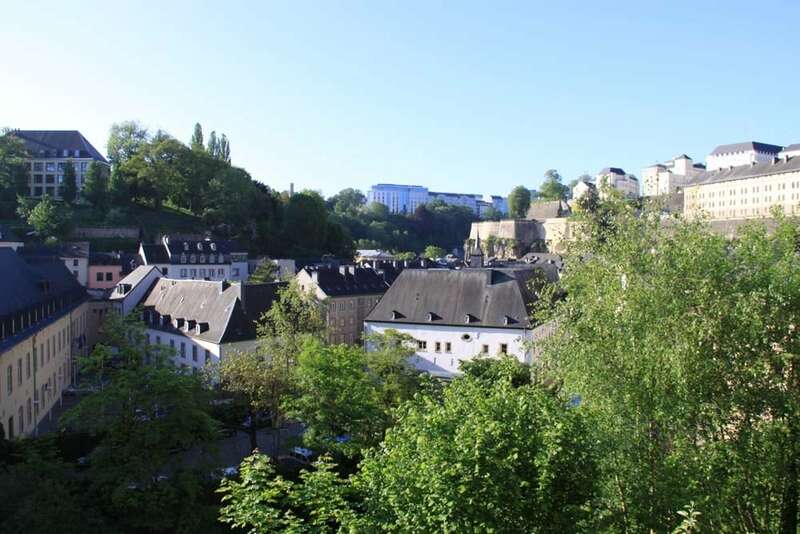 The Grund neighbourhood is calm and central, and along with Clausen is one of the most authentic areas of Luxembourg City. 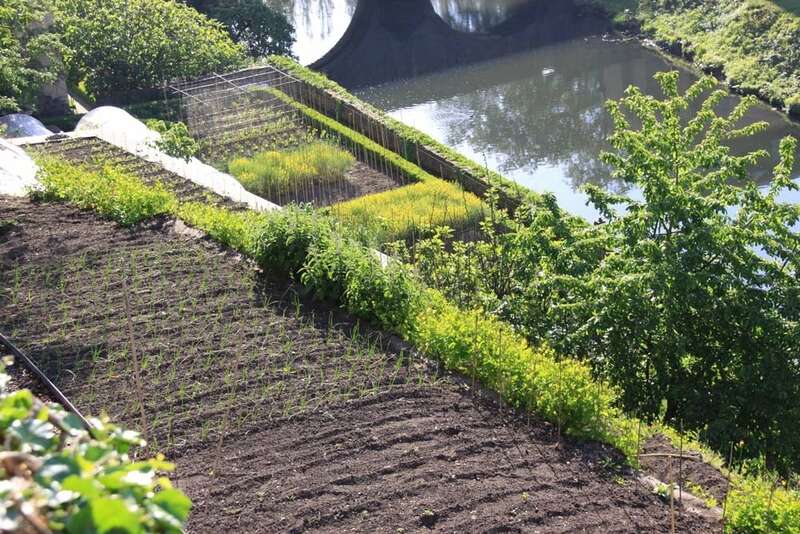 Located in the lower fortified part of town it follows the flow of the Pétrusse river, which joins the Alzette (Uelzecht). 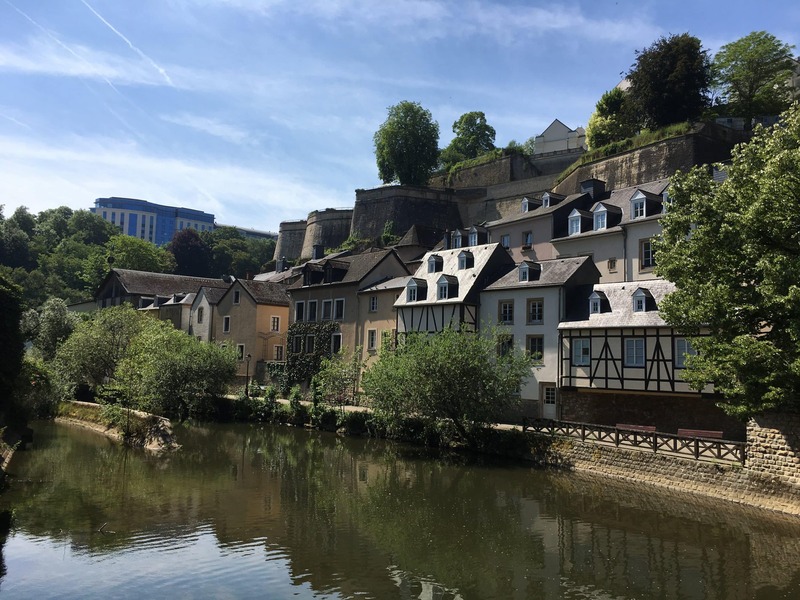 The Grund area is calm and still has the feel of a small village; it is a nice place for a walk and an ideal place to stroll in Luxembourg. 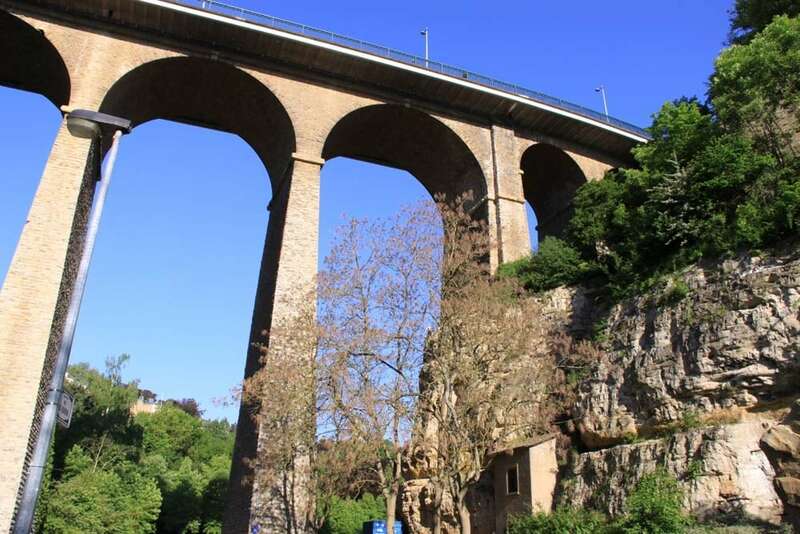 With its quiet and relaxing atmosphere, the Grund district is a great place to wander around, in both summer and winter, to enjoy the beautiful landscapes surrounded by trees, stone buildings and ancient bridges. There, simply look up to enjoy a magnificent view of the green heights of the center of the city or discover a detail on the historic buildings. 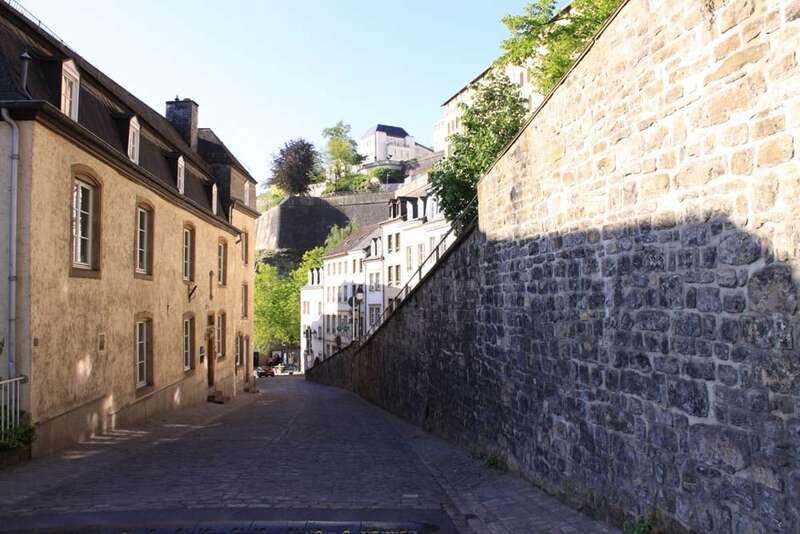 Located in a basin, you will have to go down the small winding cobbled streets and along the water points to be able to walk in the Grund. But it’s worth it! The place was historically the most populated area in the seventeenth century. 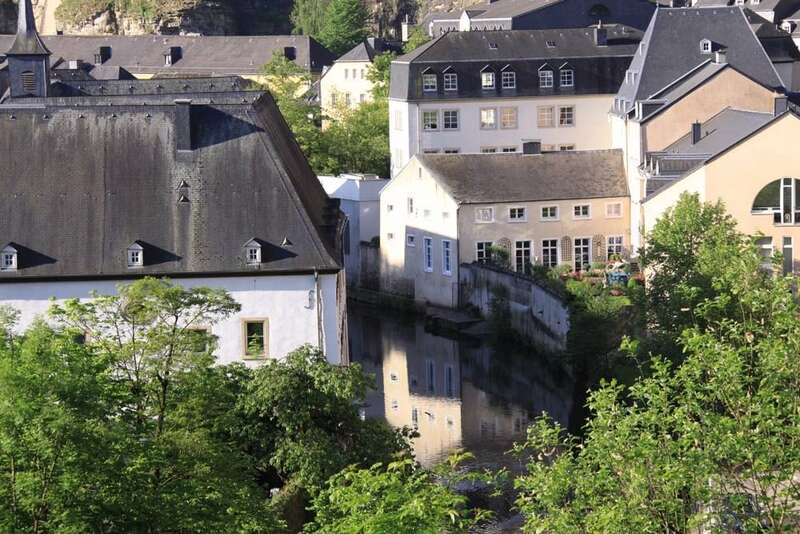 Today, the Grund is a district with less than 1,000 inhabitants and is preserved from traffic. The Grund today is a charming place, which beautifully combines its architectural heritage, culture, and places to go out. Some buildings, like the Abbaye de Neumunster, are listed as UNESCO World Heritage Sites. The cobbled streets dating from the 10th century (such as the « Bisserwee »), walls and buildings from the 14th century characterise this very nice and charming neighbourhood. 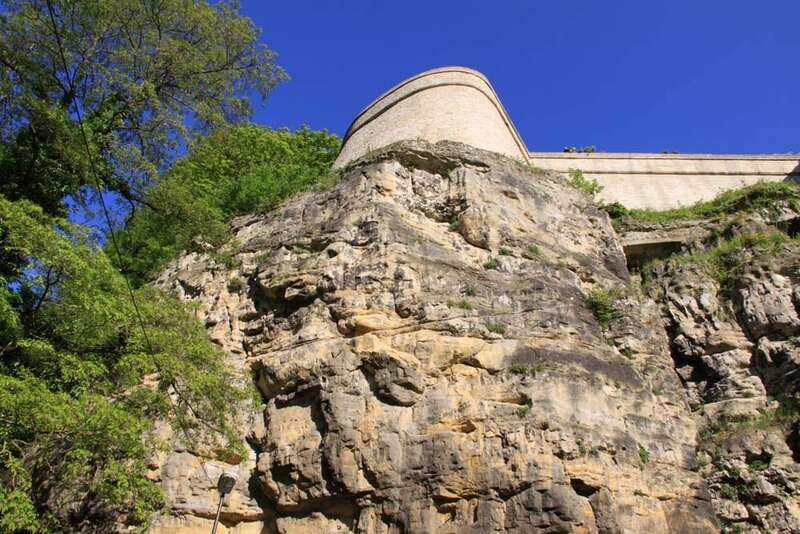 The Grund is also a good starting point for starting a pedestrian walk on the Vauban circuit, or for cycling to Hespérange. Sometimes, cohorts of tourists cause traffic, nuisance noise and security for residents of the neighborhood. 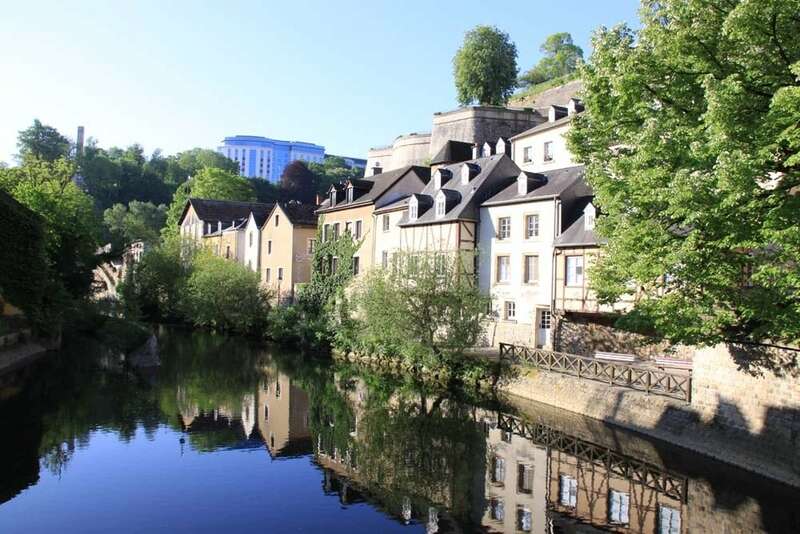 The Grund is an attractive area as it is so charming, close to the City centre and a very trendy place to go out at night. Schools: no schools in this neighbourhood. 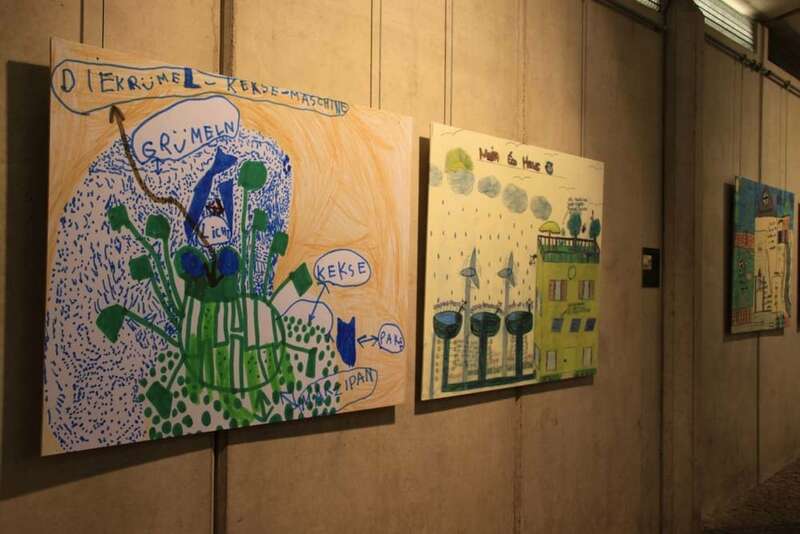 See our education column. Transport/bus: the bus 20 and 23 goes to the Grund. 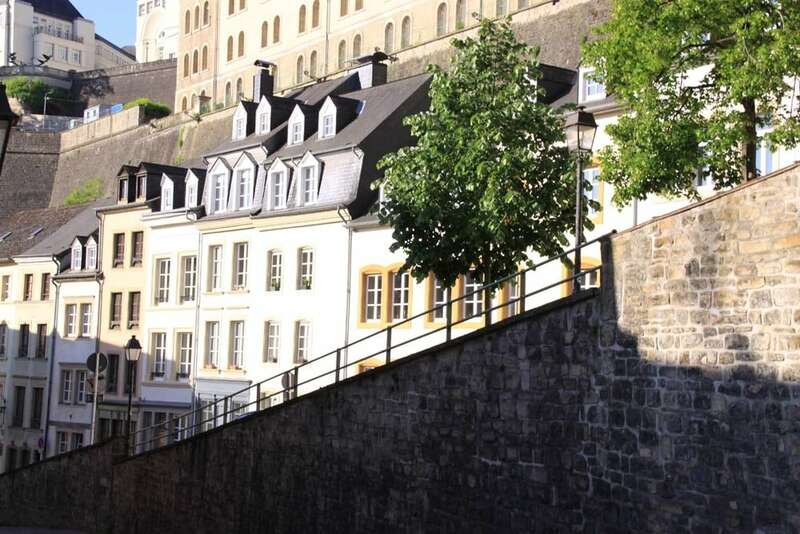 It is better to use the Saint Esprit lift or walk up the cobbled Bisserwee to the upper part of Luxembourg City. 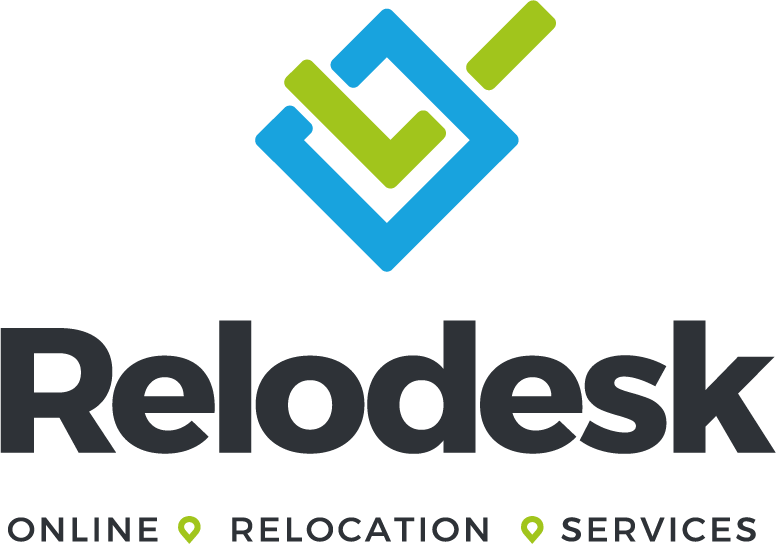 Housing: finding housing in this district is quite difficult. 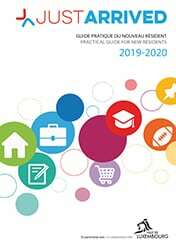 Have a look at the prices for housing (rent or buy) by neighbourhood in Luxembourg City.